If the energy rating of your home is poor, you may feel like your home is a little chilly in the cooler months. Having to heat your home for longer may mean you see an increase in your energy bills. 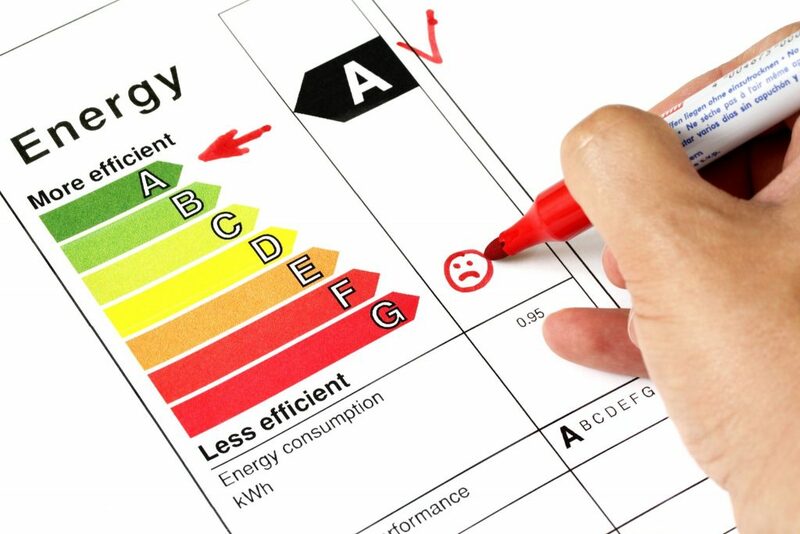 By completing our simple energy efficiency interactive test, it will demonstrate where in your home you could benefit from a whole host of energy saving measures. If you believe your home could benefit from cavity wall insulation or loft insulation, please contact us on 0800 318 867 to arrange a free, no-obligation survey.